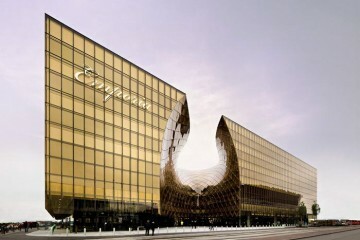 Whether you are religious person or not, anyone can appreciate these magnificent buildings. 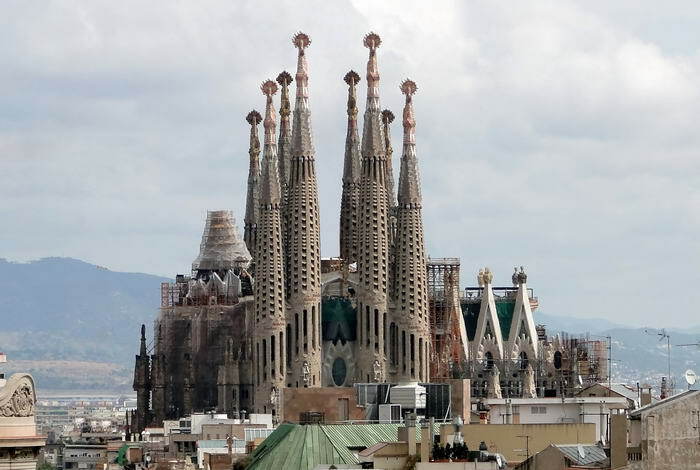 Check out 10 Most Beautiful Cathedrals in the World. Feel free to add your example by using comments section. 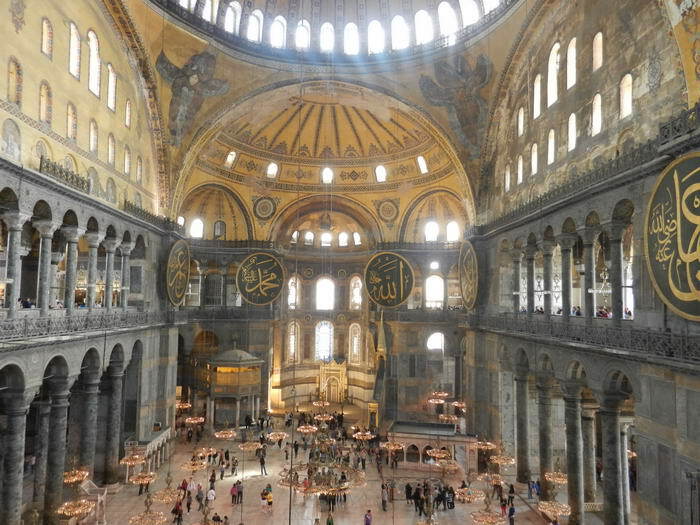 Turkey displays the greatest surviving examples of Byzantine architecture. Hagia Sophia is a former Orthodox church, that was turned into a mosque after the Turks conquered Constantinople in 1453. 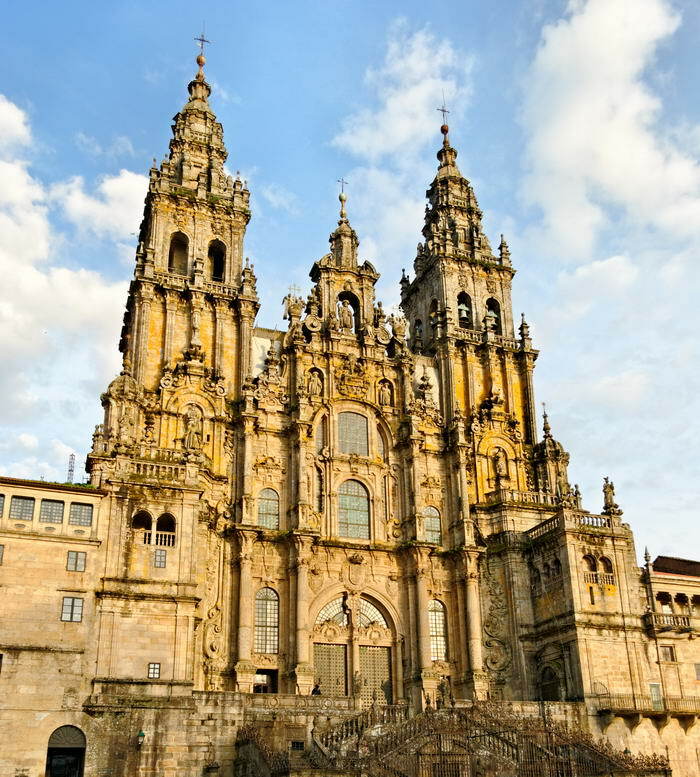 It was the largest cathedral in the world until Seville Cathedral as completed in 1520. Nowadays, it is a beautiful museum in Istanbul that deserves to be visited at least once in a lifetime. This beautiful Romanesque structure with Gothic and Baroque details added later on, has a huge importance for Christian people. It is the burial place of Saint James the Great, one of the apostles of Jesus Christ. 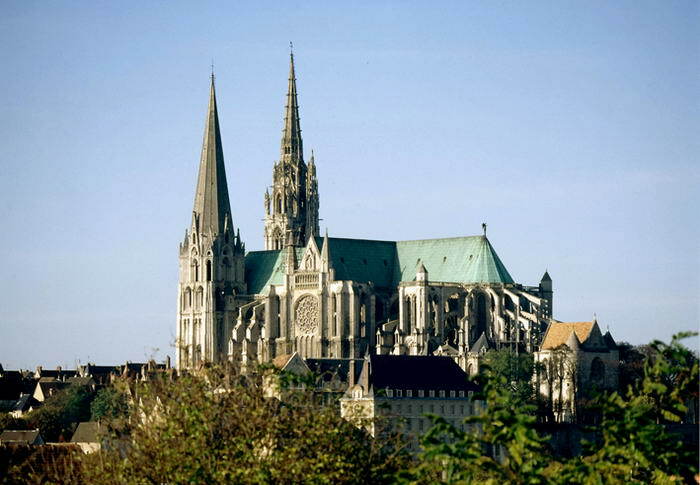 The cathedral has historically been a place of pilgrimage on the Way of St. James, since the Early Middle Ages. This architectural masterpiece is one of the largest cathedrals in England. 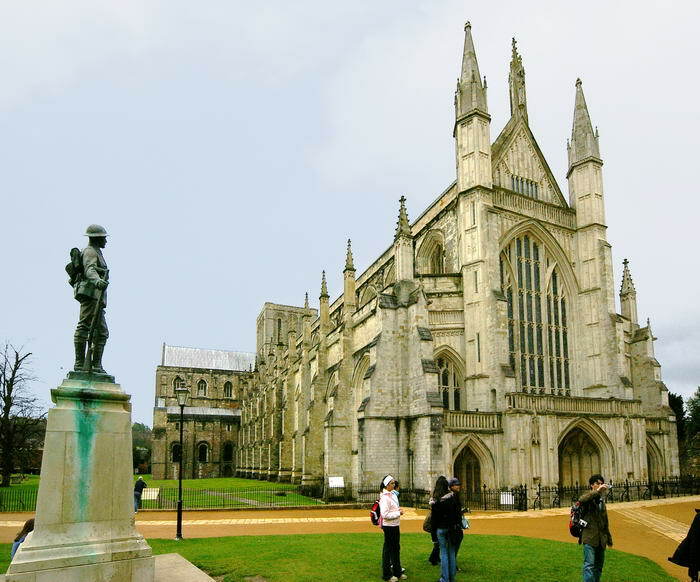 It has the longest nave and greatest overall length than any other Gothic cathedral in Europe.Dedicated to the Holy Trinity,Saint Peter, Saint Paul, and Saint Swithun, it is the seat of the Bishop of Winchester and also the centre of the Diocese of Winchester. 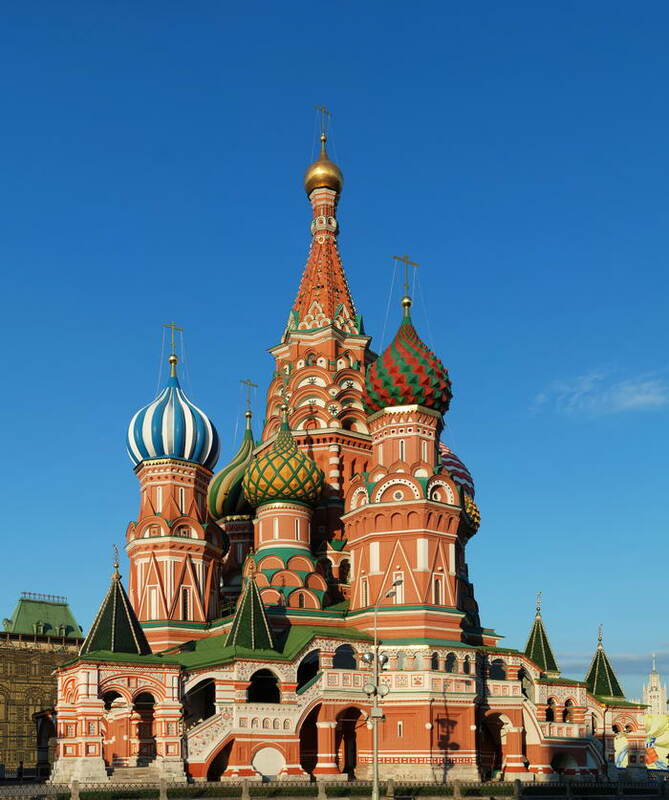 Saint Basil’s Cathedral is a Russian Orthodox church built on the Red Square in Moscow in 1555–1561. What one must know about this cathedral is that the building’s design, shaped as a flame of a bonfire rising into the sky, has no equivalent in Russian architecture.There is no documented precedent for this style of architecture in Russia, but it is definitely a masterpiece. 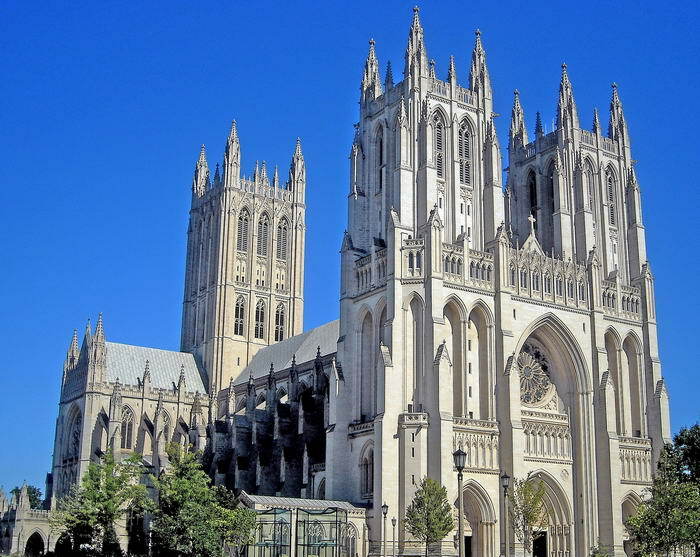 This elegant, Neo-Gothic structure is the sixth largest cathedral in the world and the second largest one in the United States. 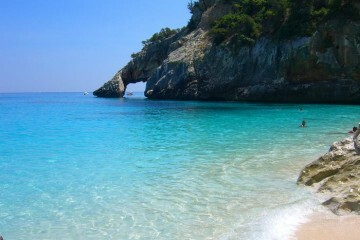 It is an important tourist attraction in the capital, with a record of more than 400.000 visitors in 2009. The cathedral is the seat of both the Presiding Bishop of the Episcopal Church, Katharine Jefferts Schori, and the Bishop of the Diocese of Washington, Mariann Edgar Budde. This medieval cathedral is considered one of the finest examples of French Gothic architecture and is a UNESCO world heritage site. The cathedral is in an exceptional state of preservation. The majority of the original stained glass windows survive intact, while the architecture has seen only minor changes since the early 13th century. 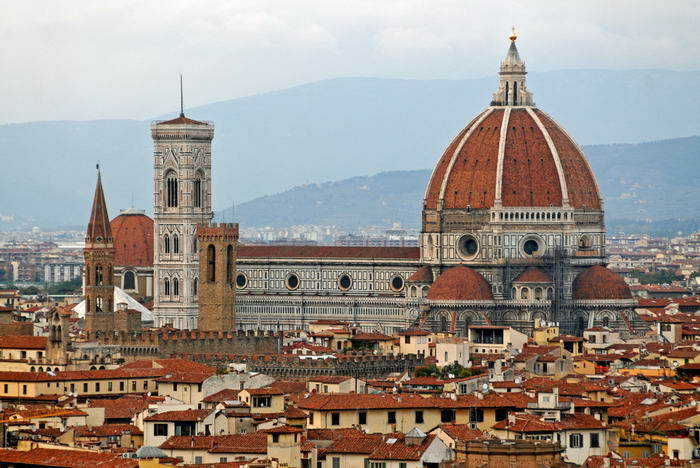 Il Duomo di Firenze, as it is usually called, was begun in 1296 in the Gothic style to the design of Arnolfo di Cambio and was completed structurally in 1436 with the dome engineered by Filippo Brunelleschi. The cathedral complex, located in Piazza del Duomo, includes the Baptistery and Giotto’s Campanile. The three buildings are UNESCO World Heritage Sites covering the historic centre of Florence and are a major tourist attraction in Tuscany. Sagrada Família is a large Roman Catholic church situated in Barcelona, Catalonia, Spain, and was designed by the famous Catalan architect Antoni Gaudí (1852–1926). Although incomplete, the church is a UNESCO World Heritage Site, and in November 2010 was consecrated and proclaimed a minor basilica by Pope Benedict XVI. 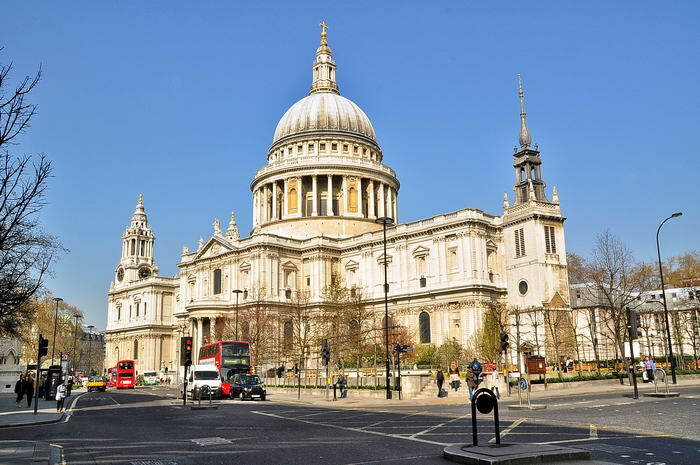 One of the main tourist attractions in London, this cathedral is the seat of the Bishop of London and the mother church church of the Diocese of London. 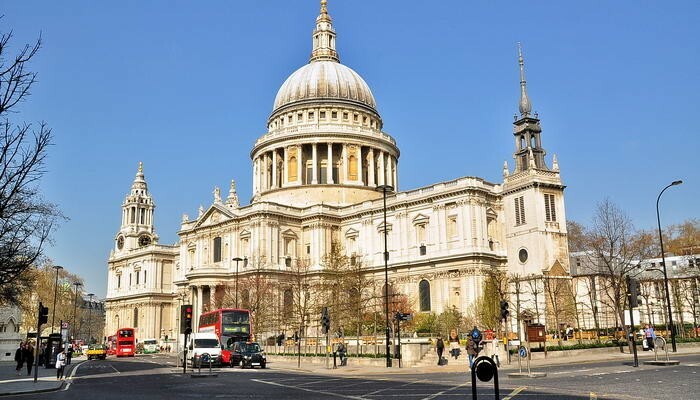 It is dedicated to Paul the Apostle and it was designed in the English Baroque style by Sir Christopher Wren. Its construction was part of a major rebuilding programme in the City after the Great Fire of London. 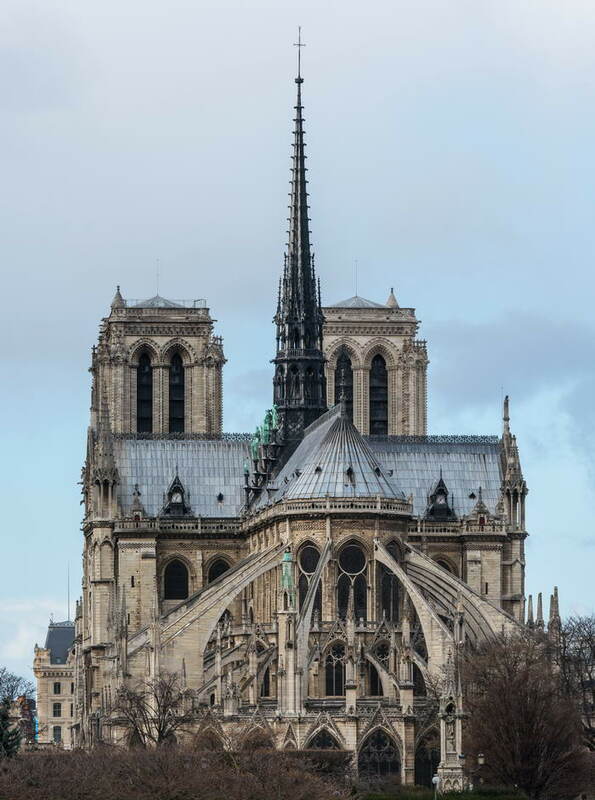 Probably the most popular cathedral in the world, Notre Dame de Paris is considered one of the most beautiful examples of French Gothic architecture in France and in Europe, and the naturalism of its sculptures and stained glass are in contrast with earlier Romanesque architecture. 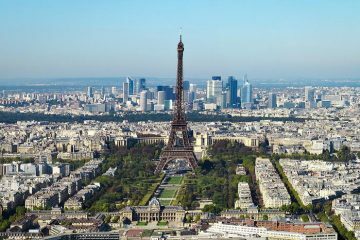 The cathedral attracts thousands of tourists everyday and it is one of the most important tourist attractions in Paris.